Do you know what the market is like?! We know a market trend might now sound like the most exciting thing ever but it is handy to know! Is it a buyers market or a sellers market? If you don’t know what that means or the answer then watch this video! 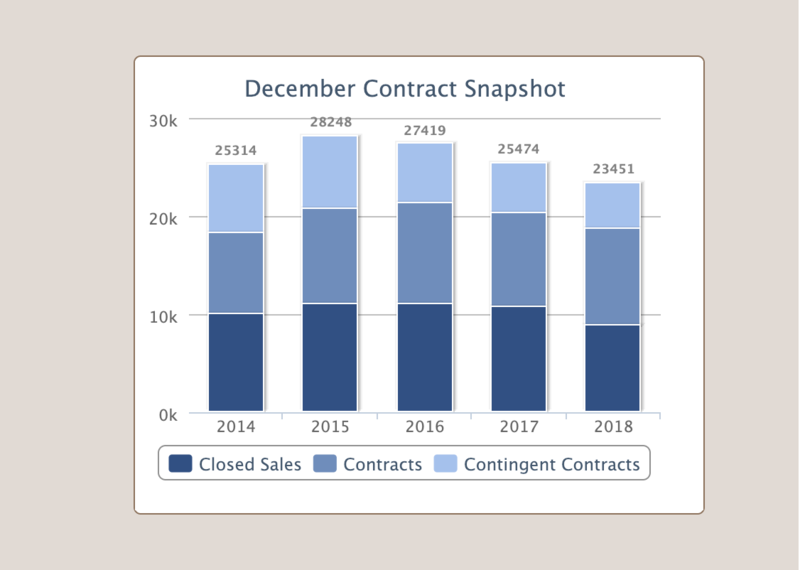 It’s helpful to know what the trends are, what the average selling price is, how long it takes for homes to go under contract and more. Tune in to our video to get the most recent 2019 updates for Berkeley County, Washington County, and Franklin County.